Homeschool Bible curriculum is offered by all the well-known publishers such as ABeka, Bob Jones University Press, Alpha Omega, and Sonlight. 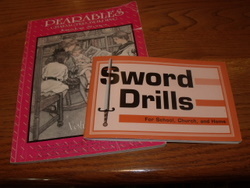 These can be easily obtained through the discount homeschool curriculum sites or at the home school fairs. But, what if you want to go a different and less structured route? What if YOU want to create your own program for Bible devotions within your home? How do you do that? 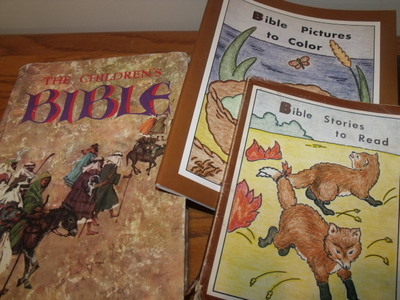 It may take a little time to discover the best homeschool bible curriculum, or course of study, for your family. It may be a complete system or a personalized one that you create on your own.